Marketing Challenge: How to help park visitors find key park locations, engage exhibits as team members and answer poll questions for each stop on the tour. Insight: Visitors to area theme parks often have a tough time finding their way through busy crowds and across large spaces. We've put together a short tour of case studies showing we have used apps & Apple's iBeacon technology to create enhanced experiences for consumers and expanded marketing opportunities for retailers. Check out the case studies to view a short video clip explaining each project. Marketing Challenge: How to attract visitors to public gardens and advance the interest in plants, gardening while provide funding support beyond government grant projects. Insight: In an age of increased app adoption, visitors are looking for a more engaging experience while vacationing, shopping, or in this case visiting public gardens. Traditional signs offer limited plant information and are often obscured from view by the plant itself. 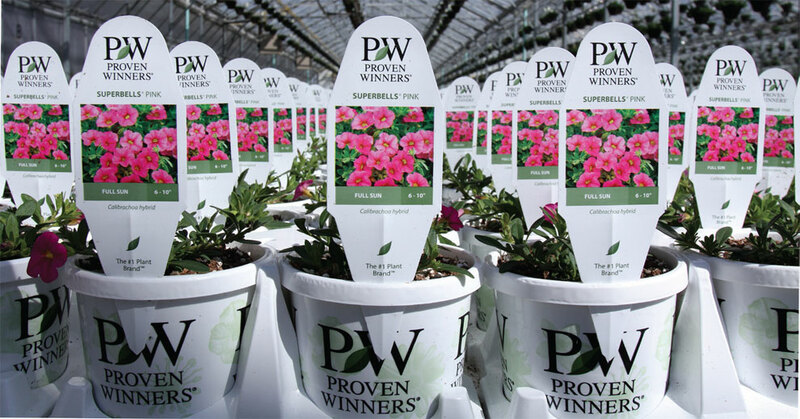 Marketing Challenge: Display gardens are a great way to promote plants. However, many lack adequate signage and miss valuable marketing opportunities. Insight: Scheiderer Farms has created a loyal following on it’s YouTube channel. Most of those videos are accessed on mobile devices. Marketing Challenge: How to take advantage of a grower website to sell big-ticket items like trees with a limited inventory. Insight: Riverside Nursery is a licensed Bower & Branch brand member. The Bower & Branch website features complete information on a wide variety of trees and includes a ‘click to buy’ option for pick up at their most local garden center.